In September this year, Honda will re-launch the Accord luxury sedan in India, as competition for the Skoda Superb and the Toyota Camry. In its India comeback, the Accord will be sold with a petrol-hybrid option. An automatic gearbox is likely to be standard on the new car, which is also expected to be packed with luxury and safety features. 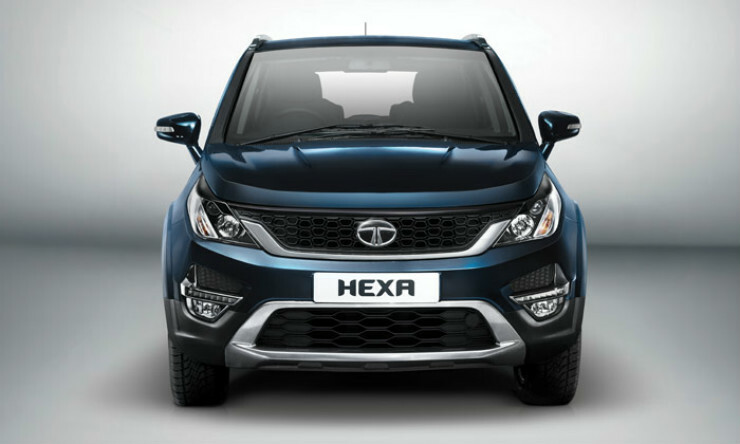 The Hexa is the Aria’s replacement, a vehicle that aims to undo the damage caused by its predecessor. The Hexa looks like a proper SUV, and features plush interiors. It’s featured loaded, and also gets a more powerful 2.2 liter Varicor turbo diesel motor that puts out 154 Bhp-400 Nm. 6 speed manual and automatic transmissions will be on offer. Hyundai India will re-launch the Tucson this festive season. The SUV is making a comeback into India after nearly a decade. 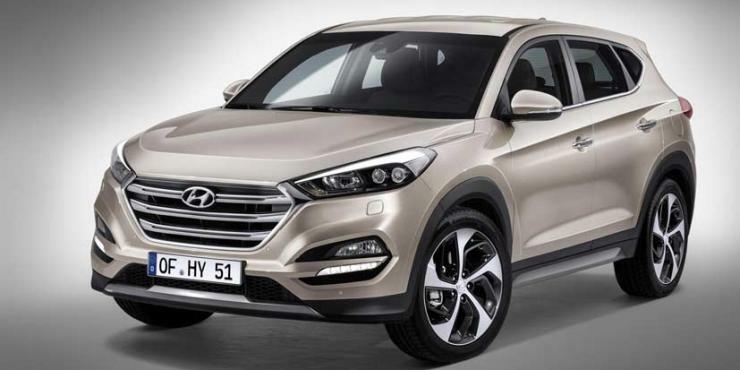 The new Tucson will be a 5 seat luxury crossover that will slot in between the Creta and the Santa Fe. It’s likely to be priced at a little under 20 lakh rupees. A turbo diesel engine could be standard, with an automatic gearbox and all wheel drive system to accompany. The rugged X-Trail is no longer sold in India. It’s replacement has moved a generation ahead, and is more of a urban crossover. The new X-Trail will be sold in India as a petrol-hybrid SUV, and will be imported into the country as a completely-built-unit. This will make it pricey, with the price likely to hit 35-40 lakh rupees. 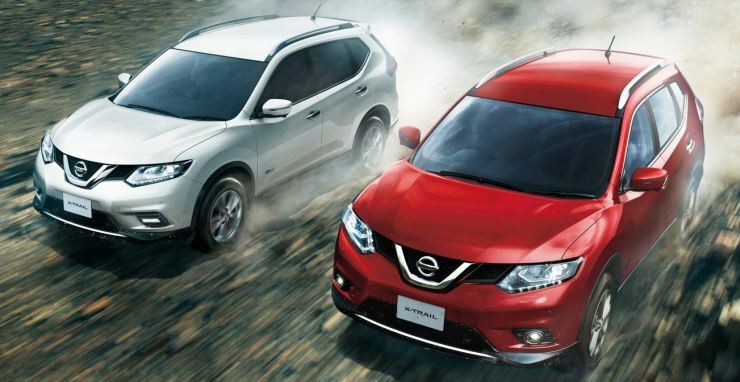 Nissan won’t really mind a slow seller as the X-Trail’s job is to build the brand.